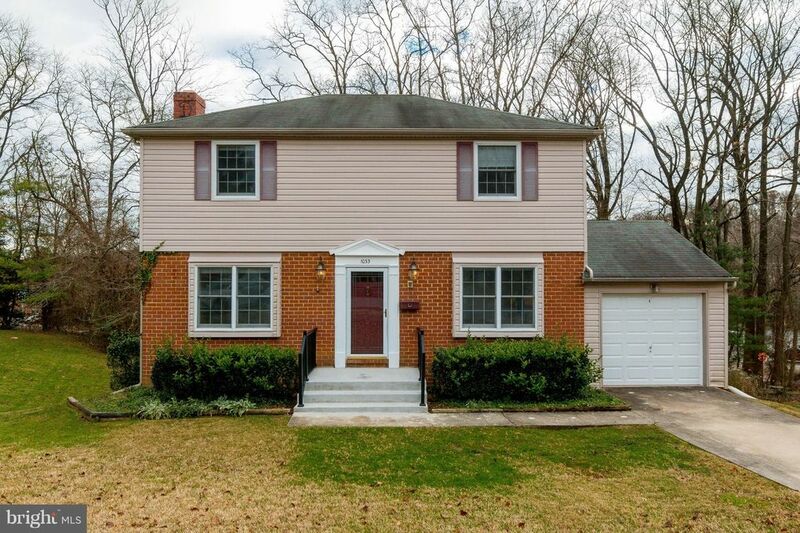 Brick 3 bedroom, 2.5 bath, Colonial located on quiet court with 1 car garage. Freshly painted Living Room with Brick fireplace , Full size Dining Room, Large eat in kitchen, Master bedroom suite with full bath. Updates include new Front porch and entrance, new garage door, basement watereproofing sysytem, Fresh paint, parquet flooring, new flooring in foyer and kitchen. Walk to schools, Nearby Cromwell Valley Park, several nearby Pool memberships. Convenient to I-695, Towson, Loch Raven Reservoir, Universities and Towson Town Center. Great Location! Areas Served Maryland (Timonium, Baltimore, Hunt Valley, Hereford, Towson, Parkville, White Marsh, Ellicott City, Sykesville, Ruxton, Owings Mills, Delaware (Bethany, Fenwick, Ocean View, Milton, Rehoboth, Millville, Dagsboro, Lewes) and Ocean City, Md.